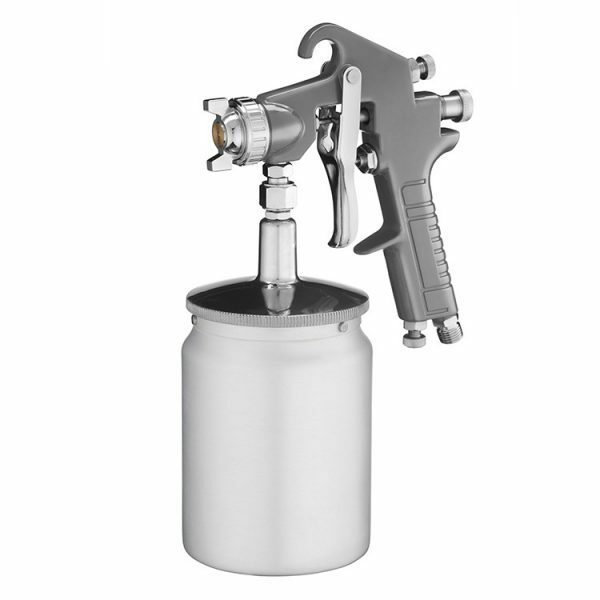 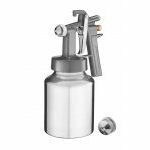 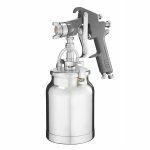 The Ozito Low Pressure Spray Gun is great for general purpose spraying on small to medium jobs. 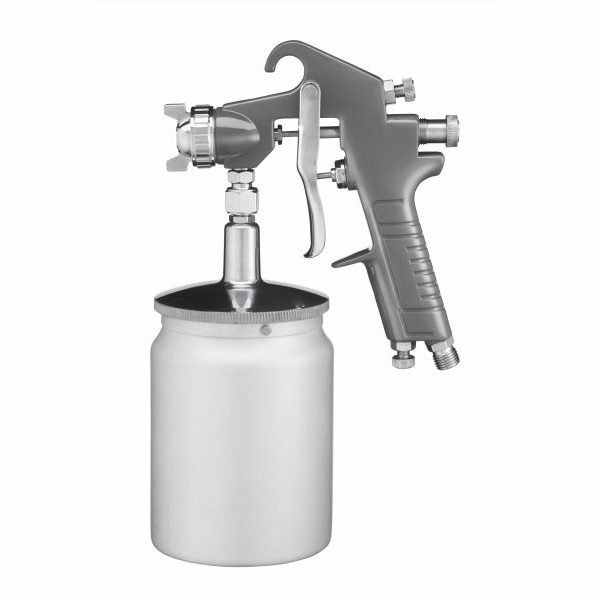 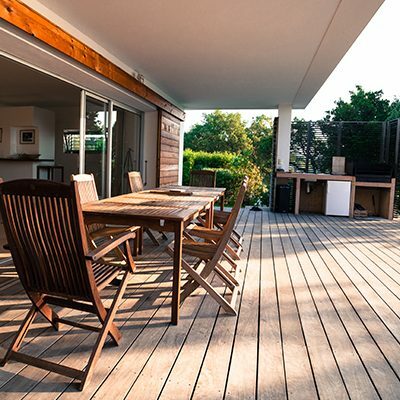 The 1.5mm nozzle is suitable for use with paint, top coats and sealers. 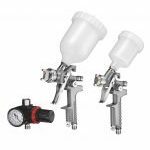 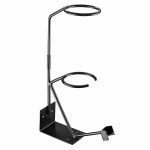 You have ultimate control to get the perfect finish with the air regulator valve and the fan and fluid adjustment dials.